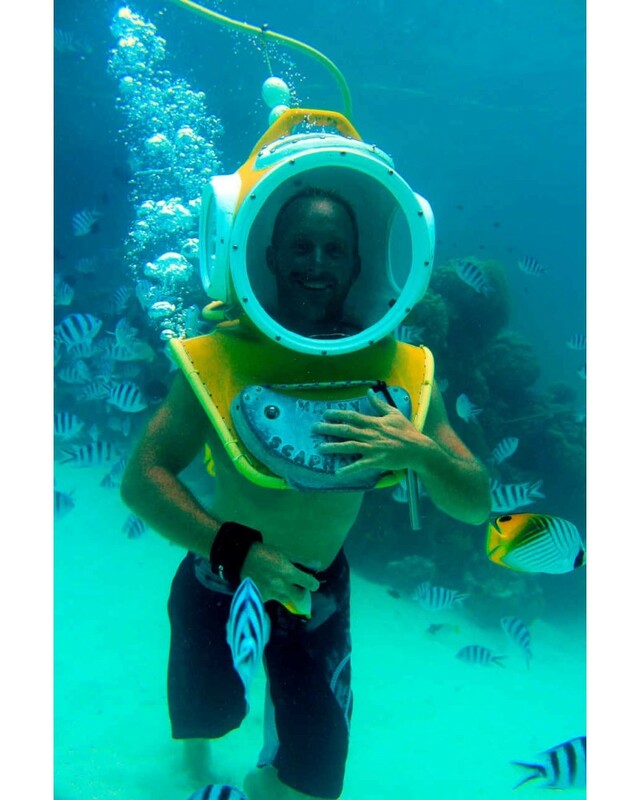 No need to know how to swim, snorkel, or scuba dive to go for an unforgettable experience in the lagoon of bora bora! After some explanation and a short safety briefing, you will be ready to explore the underwater world of the coral garden. A unique boat safari in the lagoon of Bora Bora! 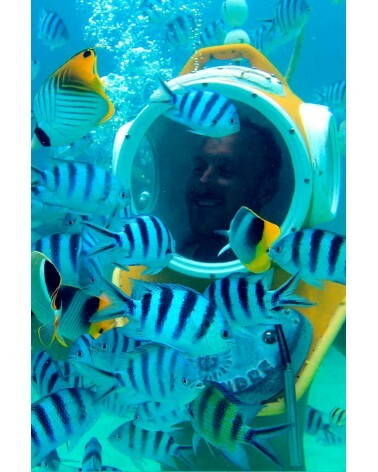 Book now for a unique adventure in the lagoon of bora bora!